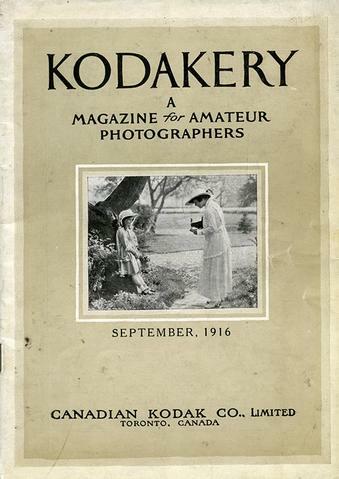 File 2005.001.07.05.36 - Kodakery : a magazine for amateur photographers / Canadian Kodak Co., Ltd. Previous index (from spine): Vol. II to XIX.